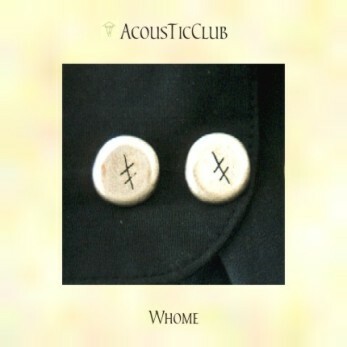 The „Whome“ double-CD was finished in 1999. It contains a compilation of early 4AAD works. The style is classical AcousticClub: Use everything that sounds interesting or make it sound interesting.